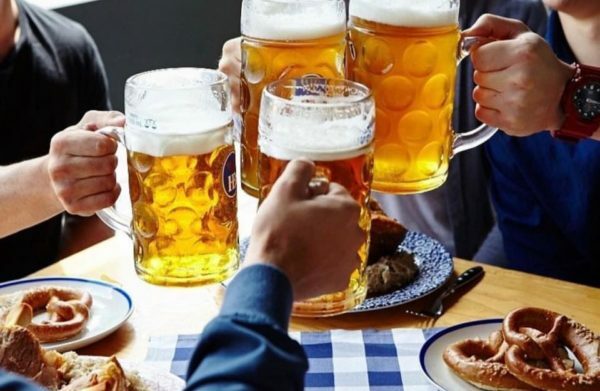 A tribute to beer and all things Bavarian, Munich Brauhaus in Brisbane’s South Bank is the place to get your Oktoberfest fix no matter which month you’re in. This two-level bier hall was opened by Rockpool Dining Group, the largest restaurant and dining group in Australia. It’s the third Munich Brauhaus to be opened since the original opened in The Rocks in 1976. 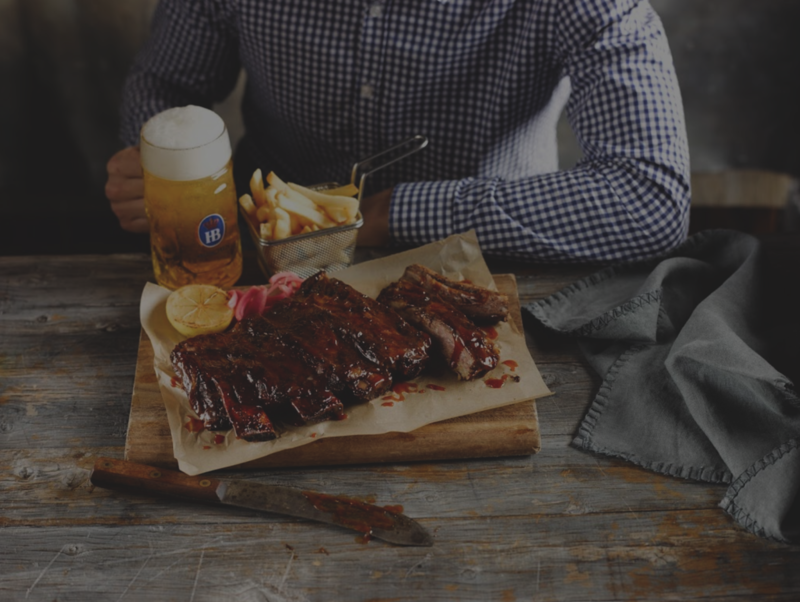 Munich Brauhaus is new to the EatClub platform, and many of Rockpool Dining Group’s venues will follow suit. Raise your stein of liquid gold to this über-fun partnership. Munich Brauhaus is located in the two-storeyed, heritage-listed Allgas Building, which was built in 1885. It holds 900 seats and features a huge bierhalle and biergarten downstairs. The building has some amazing prominent features and appears kitsch yet somehow minimal with wooden tables and chairs, splashes of white and Bavarian blue, and medieval-looking wooden light features hanging from the ceiling. 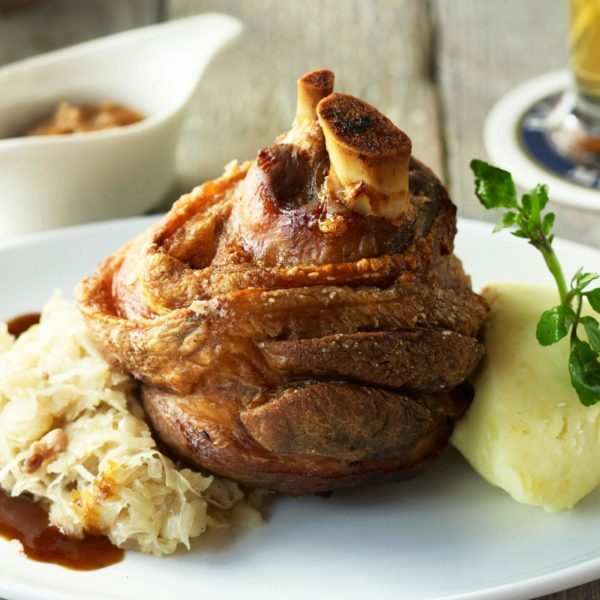 Apart from the food menu, Munich Brauhaus focusses mostly on beer with over 35 beers on tap. Beer lovers can choose from lager, IPA, pilsner, Löwenbräu, Paulaner Hefe-Weizen and more, plus a range of bottled beers. There are also huge selections of schnapps, cocktails and Australian wines. 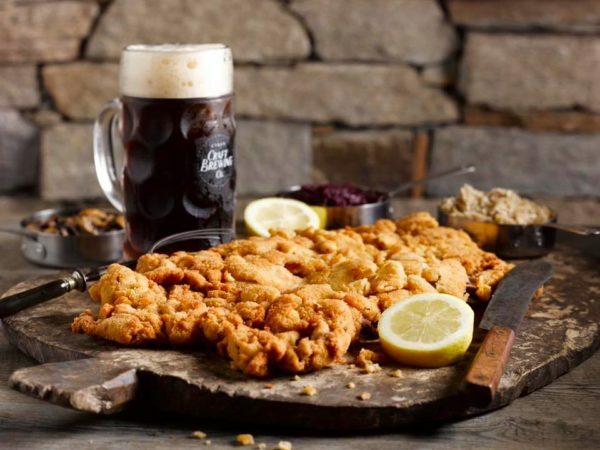 As a side to your stein, snack on a Giant Pretzel with butter and sweet mustard, Mac & Cheese Balls with blue cheese mayo or a Sausage Platter, which is designed for two. 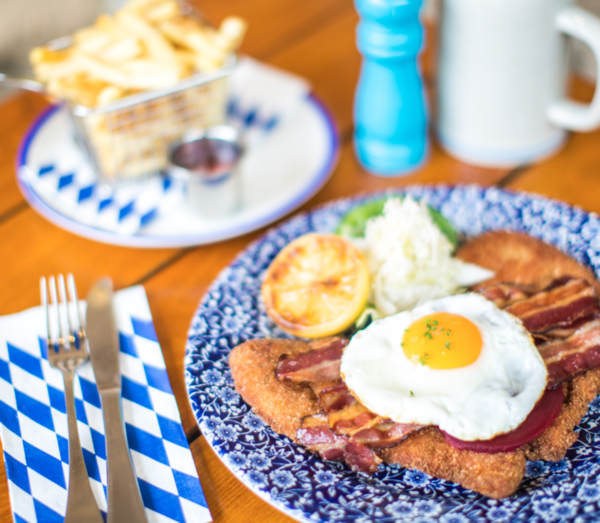 As a main, go for something classic like a wood-smoked Frankfurter, The Famous Crispy Pork Knuckle, or a schnitzel, which you can also get ‘loaded’. Vegetarians can order a dreamy Curried Vegetable and Lentil Pie with creamy mash and hot apple chutney. And, if you make it to dessert, opt for a Cinnamon Sugar Pretzel Doughnut (waaaaassss?) or Haus Made Apple Strudel. 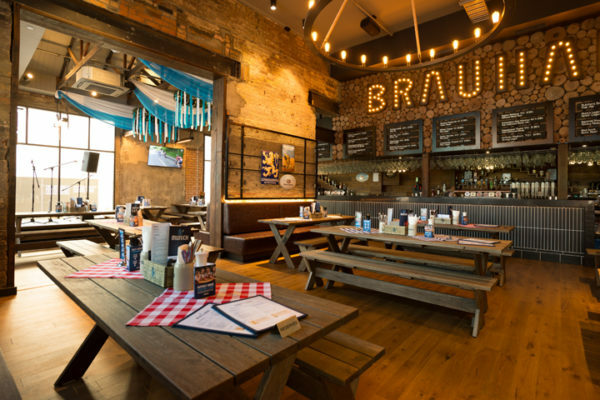 You’ll find Munich Brauhaus at 153 Stanley Street, South Bank. Want to say ‘hallo’ to Munich Brauhaus? 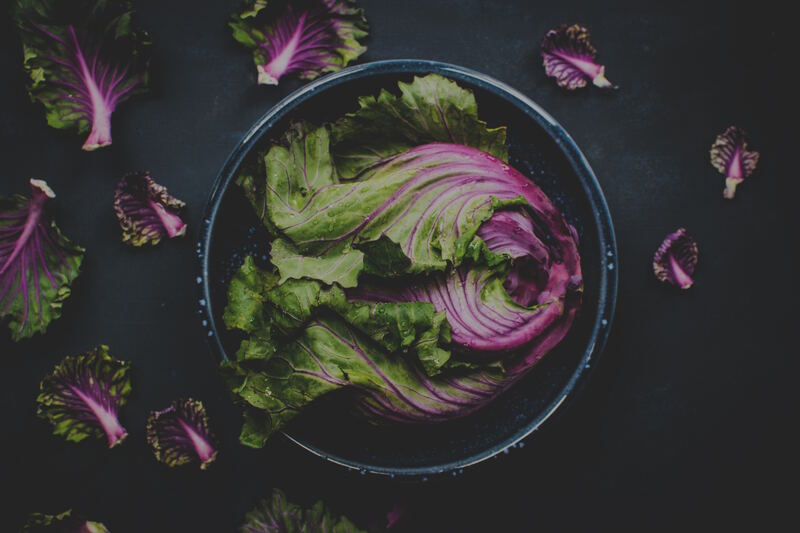 Download EatClub here.